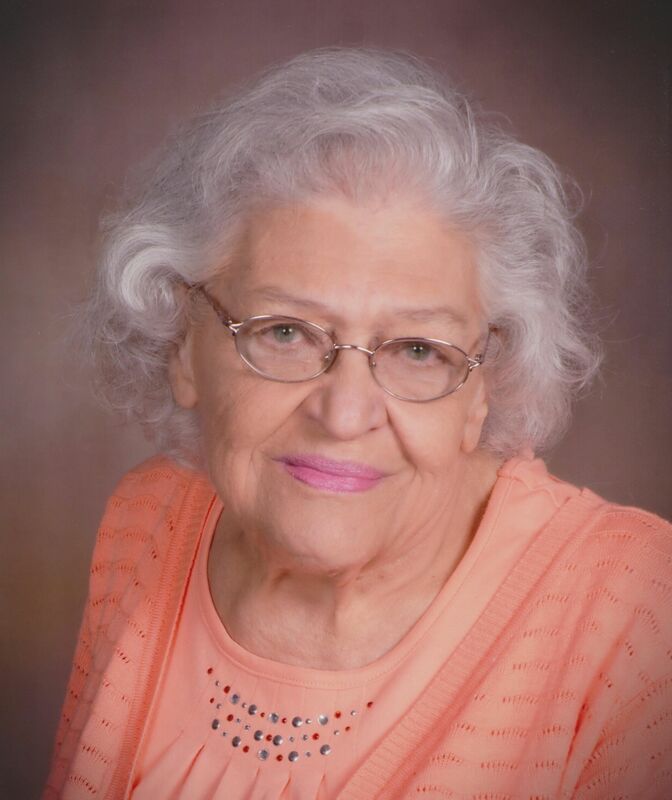 Jean E. Ball, 86, of Aledo, IL died Thursday, January 10, 2019 at home. Services are 10:00 a.m. Wednesday, January 16, 2019 at Fippinger Funeral Home in Aledo. Burial is in the Reynolds Cemetery. Visitation is 4-7 p.m. Tuesday, January 15, 2019 at Fippinger’s where memorials may be left to College Avenue Presbyterian Church or the American Diabetes Association. Online condolences can be made at www.fippingerfuneralhome.com. Jean was born April 14, 1932 in Taylor Ridge, IL to Clarence and Pearl Pearson Rursch. She graduated from Aledo High School in 1950. Jean married Jon E. Ball June 29, 1957 in Aledo. He died January 22, 2010. She was a homemaker and a licensed beautician for over 50 years. Jean was a member of College Avenue Presbyterian Church in Aledo and a former member of the Perryton Presbyterian Church. She enjoyed sewing, crocheting, crafting and especially being with her grandchildren. She is survived by three daughters: Linda (Dale) Bertelsen of Monmouth; Ruth Lamour of Chicago; Mary Kay (Lauren) Crawford of Taylor Ridge; one son: Doug (Darla) Ball of Aledo; 11 grandchildren: Jennifer (Bill) Bevenour; Chad (Bobbi Nees) Deakin; Samuel Lamour; Jeremy (Stephanie) Lamour; Brooke (Joe) Loving; Matthew (Camila) Ball; Katherine Ball; Ethan Ball; Quinton Ball; Lucas (McCala Miller) Crawford; Logan Crawford; 12 great grandchildren; one sister: Freda Newswander of Aledo; one sister-in-law: Kathy Wilson of Milan; several nieces and nephews. Jean was preceded in death by her parents and husband, Jon.